These cookies are always a hit. 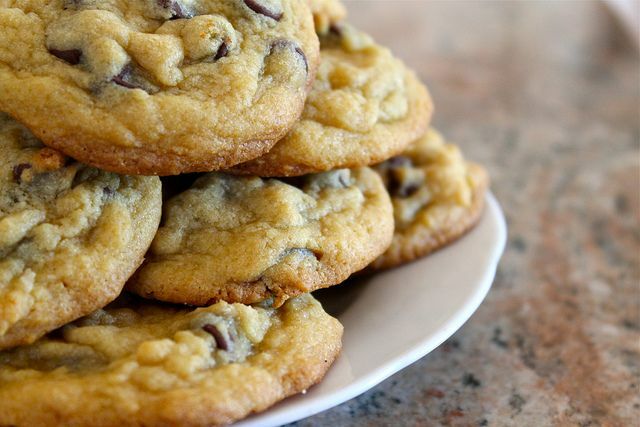 Misha said Scott doesn’t like chocolate chip cookies but he loves these. These are great chocolate chip cookies and I think the vanilla pudding is the secret ingredient.